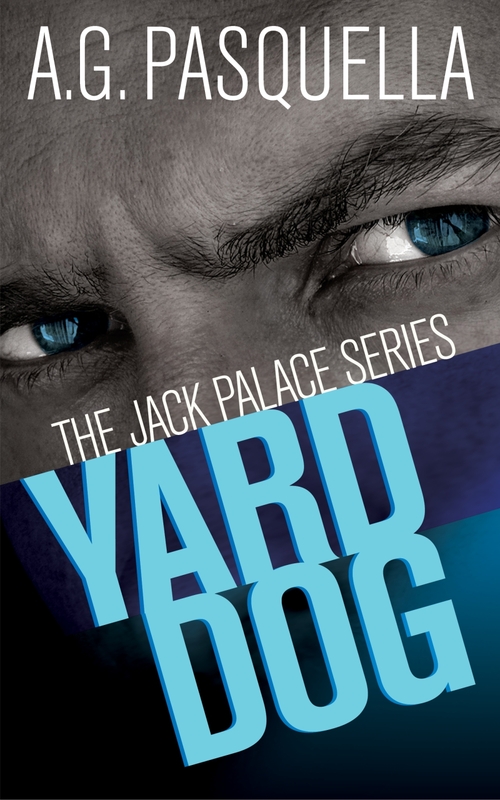 Jack Palace gets out of jail and plunges back into a world of crime. Jack wants out but he must repay Tommy, the mobster who saved his life. Jack and his girlfriend, Suzanne, get caught in the middle of a mob war. Now Jack must fight to save his loved ones and get out of the criminal life alive.